Let us tell your love story. The Island Grille built Celebration Cottage in 2014. 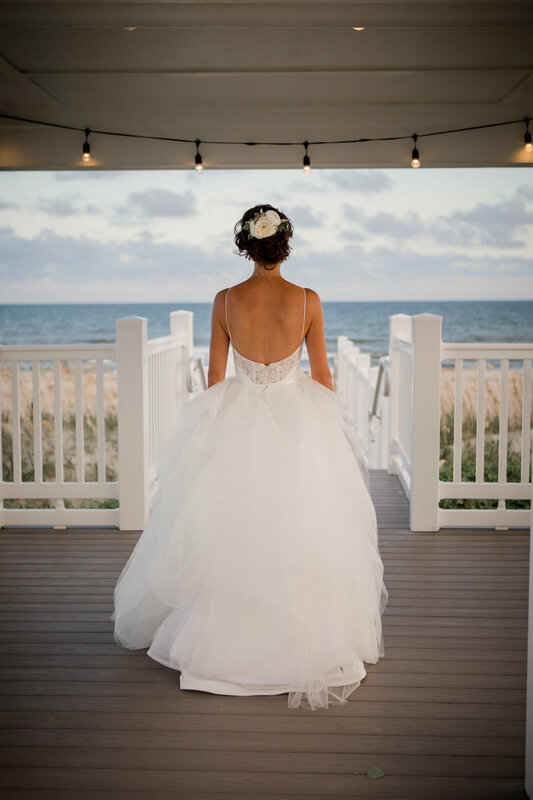 Our venue is the only public oceanfront wedding venue in the Atlantic Beach area. 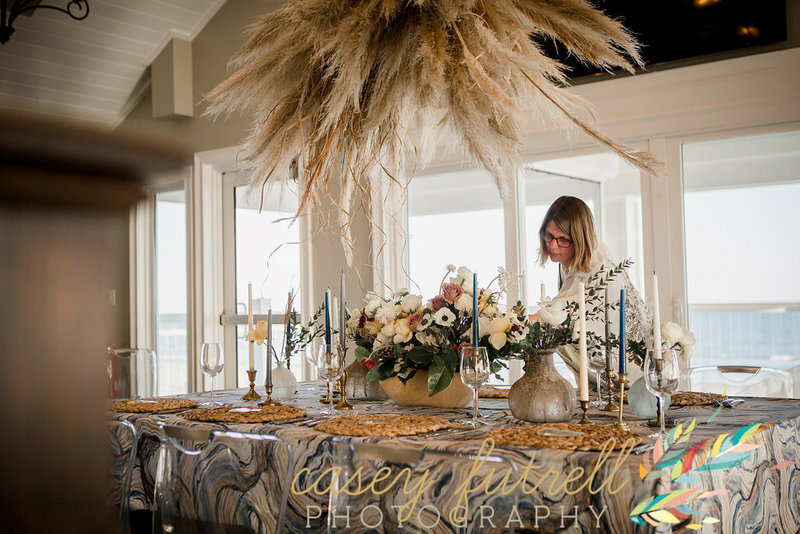 Catering to events from 20 guests to 200 + Celebration Cottage is run by General Manager Amiee Scott and Executive Catering Chef Denise Greer. Celebration Cottage looks like a house from the outside but, instead of bedrooms, we offer on level one 2 bridal suites and a massive party deck overlooking the ocean. Level two offers a large dining room and commercial kitchen. All food is prepared on site and menus are written individually with the wedding party. 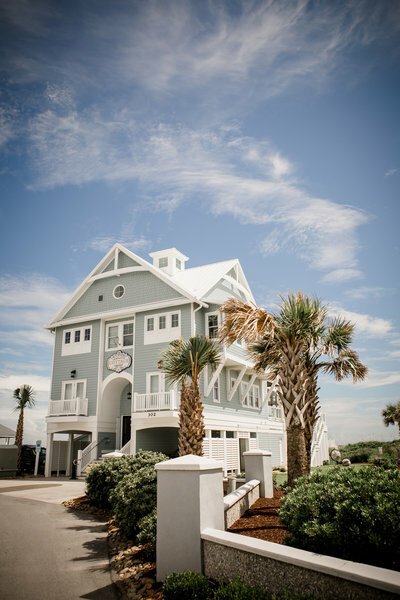 Celebration Cottage was built to be a catering venue for The Island Grille. Therefore, we are the only caterers who work here. Therefore a both of Celebration Cottages packages offer venue and catering by us. You can stop here and book package number one, Venue & Catering only or you can book package 2. Package 2 is an all inclusive package that covers everything except photographer, floral arrangements and officiant. Zena started her Wedding and Event Planning journey almost a decade ago. Beginning at Bluewater Vacation Rentals as their Event Planner, planning events for the Islander Hotel and all Bluewater Vacation Rental Houses and gaining tons of hands on experience. After a few years, and after the birth of her second baby, she decided to make a change and start her own Coordination Company. 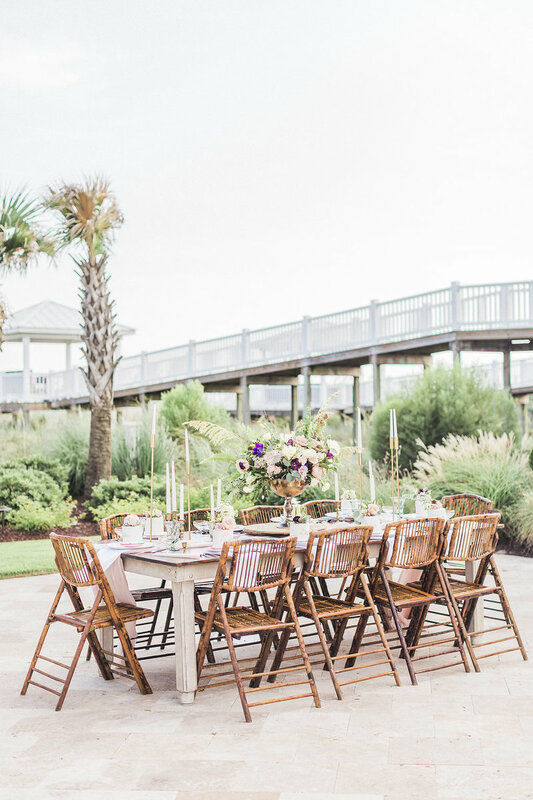 Still managing events for Bluewater, but also branching out to other venues in the area, like the Celebration Cottage (one of their packages includes our Coordination services! ), Zena was able to grow KAST into what it is today! She has a passion for having fun, making people laugh and is known for keeping calm in tough situations. Her team has planned, coordinated and executed over 500 events to date, of all types and sizes. At any given time there are five or six talented planners, coordinators and designers on staff and ready to help make any event just a little more....enjoyable. IT'S REAL, GENUINE AND AUTHENTIC. I WANT YOU TO BE THE BEST VERSIONS OF YOU, AND I WANT THE WHOLE WORLD TO SEE! I'LL DO ANYTHING TO TRY AND GET YOU TO LAUGH, AS WELL AS DO JUST ABOUT ANYTHING IT TAKES TO GET THE SHOT! I LIKE TO KEEP IT SIMPLE, RELAXED AND FUN. I WANT TO BE WHERE YOUR HAPPY PLACE IS, BECAUSE IF YOU'RE HAPPY, THEN I'M HAPPY, AND THAT WILL SHOW IN THE IMAGES I CAPTURE. I LIKE TO FOCUS ON THOSE PRECIOUS, CANDID MOMENTS THAT OCCUR NATURALLY BETWEEN YOU AND YOUR LOVED ONES. MAKING YOU FEEL COMFORTABLE IN FRONT OF THE CAMERA IS MY NUMBER ONE PRIORITY, AND NUMBER TWO YOU ASK. HAVING FUN! BECAUSE LIFE IS TOO SHORT TO DO ANYTHING BUT THAT! 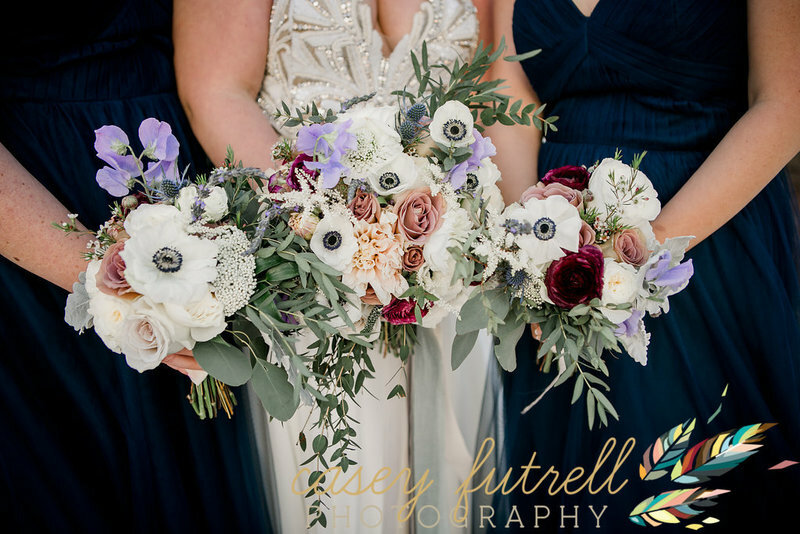 We're in the business of bringing fun, unique floral visions to life - true show stoppers! 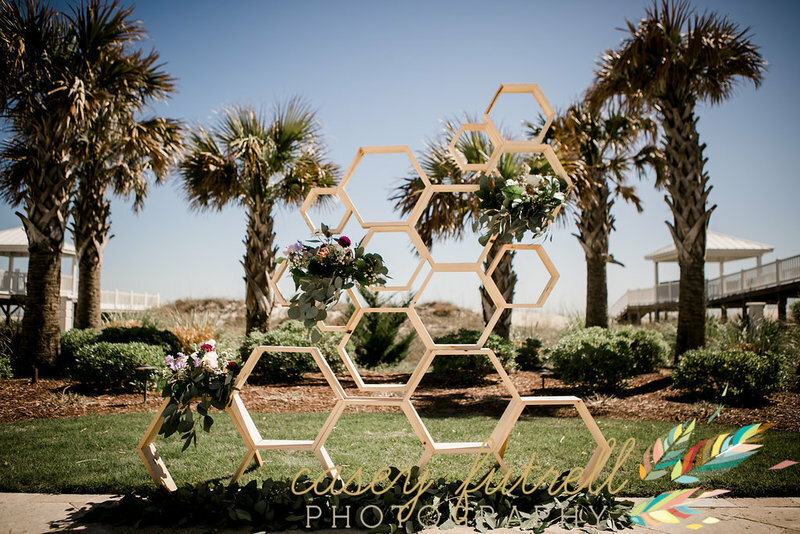 Our team of creative designers will help build a custom estimate based on your unique style, wedding theme, and budget. The Blossom Package is for the couple who has taken care of the planning and coordination aspect, but still wants beautiful blooms showcased at their special day. Visit our galleries below to sneak a peek at some of the luxe arrangements we’ve had the pleasure of creating. Keep up with us on social media too, we are always posting updates! > how many guests can we have? celebration cottage sits on 3 oceanfront properties. By using tents to expand seating capacity we are comfortable, with events up to 250 people in attendance. Without the use of tents our facility is great for receptions up to 100 guests. > What hours can we be there? Our 12 hour standard rental includes use of the bridal suite and grooms room. During your rental period the cottage is available to you at 11AM and rented until 11PM. The bar when included is for 5 hours, first kiss to last call. > can we sleep at the cottage? Celebration Cottage is an event venue. There are no bedrooms and it is not available for overnight guests. > do we have to have a wedding planner? We require a coordinator that is not in the wedding party to sign a separate coordination agreement. This agreement can be waived if you choose services through a planner who has previously been approved such as Knot a Second Thought. > How do we book our date? A signed contract and deposit are required to secure your date. Access to Planning Pod is included with all of our packages. Planning Pod is an online software tool allowing us communication via web to sign contracts, make payments and message vendors. > What happens if we need to cancel? Booking deposits are non refundable but every other payment is refundable until 30 days prior to your wedding day. 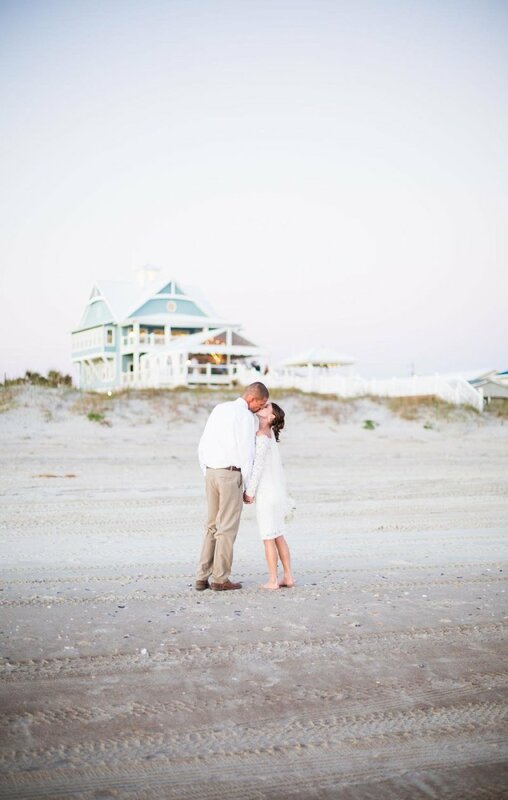 We don't require final headcounts until 10 days prior to your wedding date. > what happens if there is a hurricane? In the event that there is a named storm or hurricane Celebration Cottage will make every attempt to work with you to pull of the day of your dreams. Sometimes that means moving days around and we are happy to do everything in our power to help. > do you RECOMMEND event insurance? We do recommend event insurance. Especially in the fall. Event insurance is very inexpensive especially in relation to how much weddings cost these days. > can we hire an outside caterer? All of our menus are designed by you and Chef Denise. 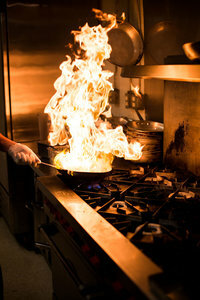 All of our food is cooked on site ensuring that it is the very best quality and exactly what you want. We do not allow outside caterers but, you are welcome to bring your own wedding cake. > can we bring our own alcohol? No, sorry. 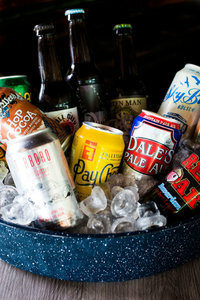 Celebration Cottage holds all ABC (NC Bar permits & licenses). Therefore, we are responsible for all actions of anyone consuming alcohol on our premises. 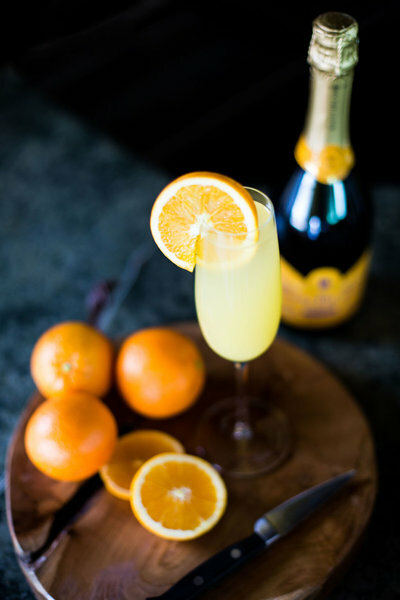 It is against the law to serve alcohol or consume alcohol not provided by Celebration Cottage. > HOW FAR IN ADVANCE SHOULD WE BOOK YOU FOR OUR WEDDING? While dates book sometimes years in advance, we normally have days open through the year as well. If you have a specific date in mind you should get our venue nailed down first. if you are a little more flexible, ask us what specials we are running. > are you ada ACCESSIBLE? Celebration is 100% ADA complaint. We offer an elevator, ramps and 5 out of 6 bathrooms are wheelchair accessible. We even have an accessible shower in the brides room? Just in case. > is parking an issue? While we are in a beach community and parking is tight, we have had events over 200 with no issues at all. We have parking to the right of the cottage and overflow in the Island Grille parking lot. For ease during large events we ask that you let your guests know that Uber and cabs are avialble in our area, or arrange some transpotation. There are many wonderful Venues and caterers in our area. But, there is only ONE Celebration Cottage. Check our reviews, we excel at making wedding days perfect. 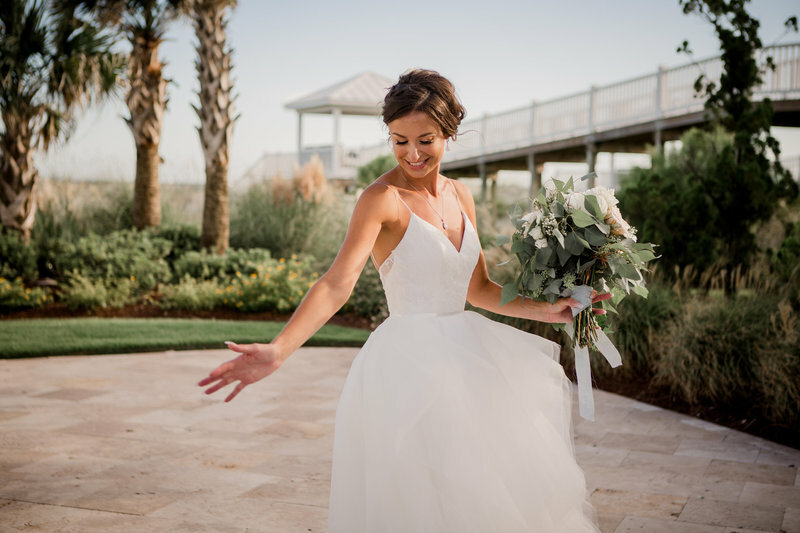 There is no doubt that weddings are an investment and we understand the responsibility that we have to ensure you and your guests the best beach day of your life! We are great at creating these special days. Includes venue only and a $35.00 per person food minimum. This package also include tables and dining chairs, silver, glass and plate ware. This package includes Venue, Planning, Upgraded Catering, Beer, Wine, mixed Drinks, Tents, Linens, DJ, Taxes, Gratuity and Fees. Promotional packages are offered for guests booking within 6 months of their wedding date. Please inquire via our website for more information. Ready to book? Want to learn more? Contact me today to begin the conversation.